In 2009, Simon Sinek started a movement to help people become more inspired at work, and in turn, inspire their colleagues and customers. Since then, millions have been touched by the power of his ideas, including more than 28 million who’ve watched his TED Talk based on START WITH WHY — the third most popular TED video of all time. Sinek starts with a fundamental question: Why are some people and organizations more innovative, more influential, and more profitable than others? 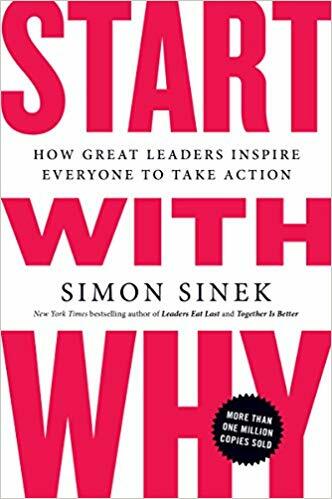 It all starts with why!